In a few short weeks, the most sophisticated wine auction in town will have oenophiles swarming. The annual Fête du Cuvée wine auction occurs on Saturday, March 2nd and will feature top local chefs showcasing their best culinary creations paired with exceptional wines. Oenophiles and wine enthusiasts will ascend upon the historic Bright Shawl donning their finest, with the popping of corks and the clinking of crystal creating a layer of supreme ambiance. Events like this, help the Junior League of San Antonio fulfill its mission. An organization of women volunteers, the Junior League supports over 60 agencies and programs that meet the rising needs in the community, making JLSA the non-profit that supports other non-profits to build a better San Antonio. The auction is planned by a committee of 27 League volunteers led by Sheila Mayfield and Julie Moczygemba alongside an Executive Leadership Team of private collectors and industry insiders. There is no other wine event like this one in San Antonio. Some of the live auction lots include a guys package with a Porsche for the weekend, a round of golf, spirits to last all year, and a steak dinner; a Northern CA wine country adventure with personalized experiences at Palmaz, Darioush, Hanzell and B.R. Cohn wineries; and a New Orleans experience with a 3-hour cooking class at the New Orleans School of Cooking, among many others. 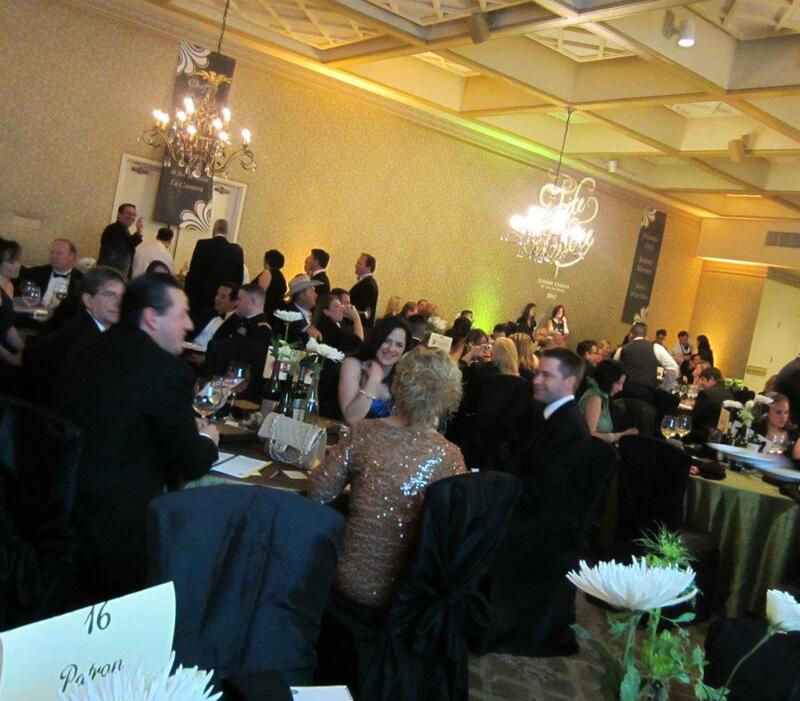 The silent auction promises to be an oenophile’s shopping paradise with over 80 lots being offered. The auction catalog will be unveiled at the Preview Party, Thursday, February 21st at Porsche San Antonio – an event reserved for patrons of Fête du Cuvée. Visit www.sanantoniowineauction.com for more information about the auction. Visit www.jlsa.org for more information about the programs and projects of the Junior League of San Antonio.